Blue Man Group Discount Tickets 2019 30% Off!! 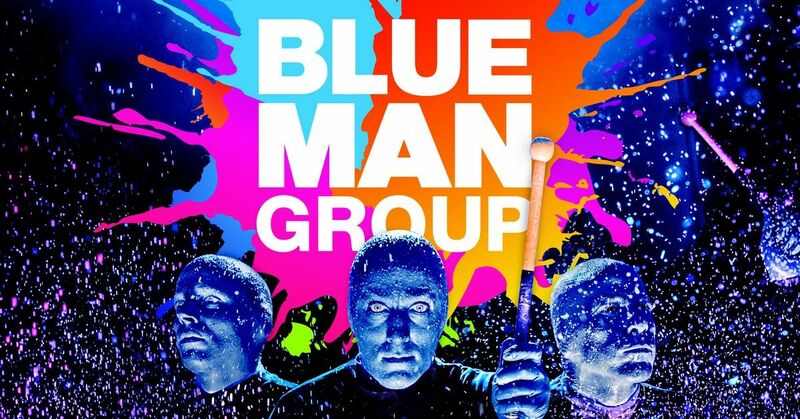 Save up to $39 OFF Blue Man Group 2019 tickets! Discount available at Category A or C tickets for any show between now and December 31, 2019! Note: Service Charge of $11 per ticket will apply. The Blue Man Group has long been known for creating fun and high-energy rhythmic shows. 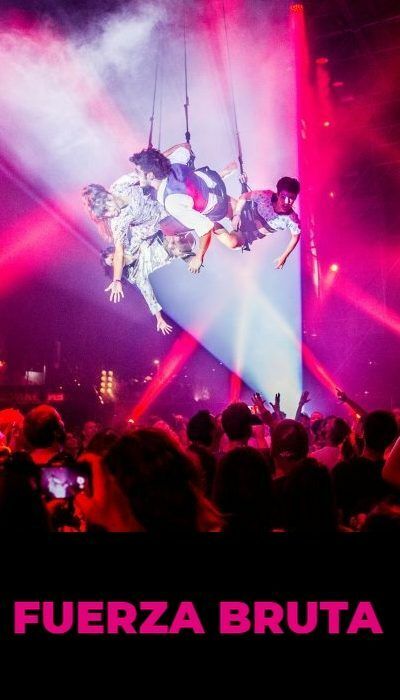 These unforgettable experiences have made their way around the world to Broadway, cruise ships and now back to Vegas. The Blue Man Group has developed their very own live show that bursts forth with huge color and amazing rhythmic sound. The newest version of the Blue Man show combines brand-new instruments, original music as well as massive video screens and interesting new themes. This is a Blue Man Group show unlike anything you’ve ever seen. The goal of the show is to create an absolutely euphoric experience that’s hilarious, thought-provoking and perfect for people of all ages. If you have ever seen a Blue Man Group show in the past you know what a fun experience it can be. With discounts available for children on Blue Man Group shows this is also a rewarding family experience that you can enjoy in Las Vegas. While the show was available for a few years at the Monte Carlo resort and casino the Blue Man Group moved their show to Luxor in the fall 2015. The Luxor is a familiar home for the Blue Man Group visits where they launched their original live show in Vegas. Tickets are available online or by phone. Book online now using our Blue Man Group promo codes above to save money with these Blue Man Group discount tickets! Blue Man Theater, Luxor Hotel And Casino.